Otakuthon is offering dealer tables in the Dealer Area of the Exhibition Hall. 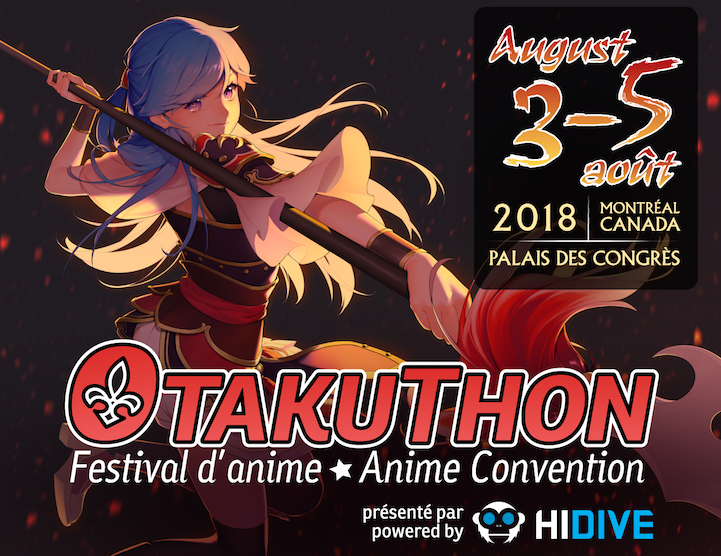 As a convention that draws over 20,000 attendees annually to Montreal's renowned cultural hub, Otakuthon represents a prime demographic of buyers interested in finding all things related to anime, cult, gaming, Japanese culture and much more. 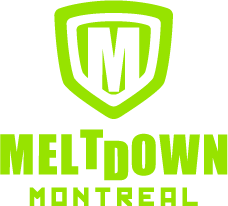 Please contact dealers@otakuthon.com for more information. *All rates are in Canadian dollars and include taxes. The dimensions of each dealer space are 12.5 feet x 8 feet (100 sq ft.). Each dealer space (and each additional space) includes two free dealer badges that provide access to the Exhibition Hall. Each dealer space includes two 6-foot tables and two chairs at NO EXTRA CHARGE. Dealers may order additional tables (6 or 8 feet) and chairs, but must do so in advance. Dealers are eligible for a one-time $50 discount on any ad with the purchase of a dealer space. NEW THIS YEAR: Buy 8 dealers spaces or more and get 15% discount on the total price. ALL PROGRAM BOOKLET ADS MUST BE PAID AND RECEIVED BY JUNE 22, 2018. ALL PAYMENTS AND BAG STUFFING ITEMS MUST BE RECEIVED AT THE LATEST ON JULY 20, 2018. NOTE: This offer cannot be combined with any other offers or promotions.